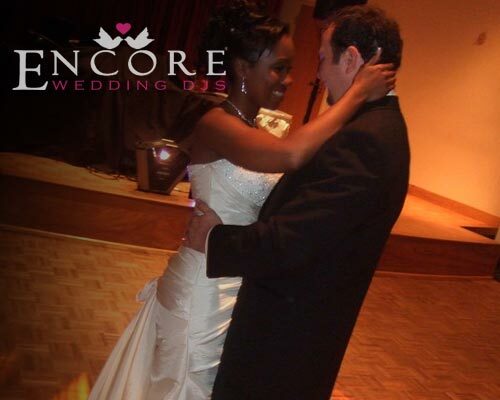 Encore was invited to celebrate the reception of Jeremy and Kiearha Davidson. They had a small bridal party, but large request list that included Rihanna, Timberland, Missy Elliot, Mary J. Blige, Santana, and Ciara. Loved taking all the photos for their GlamCam photo album. If you’re looking for a wedding DJ in Wixom then feel free to contact us. We would love to help you plan your reception every step of the way. Thanks John, I just watched your light show youtube video from the 80’s themed party. Looks awesome!